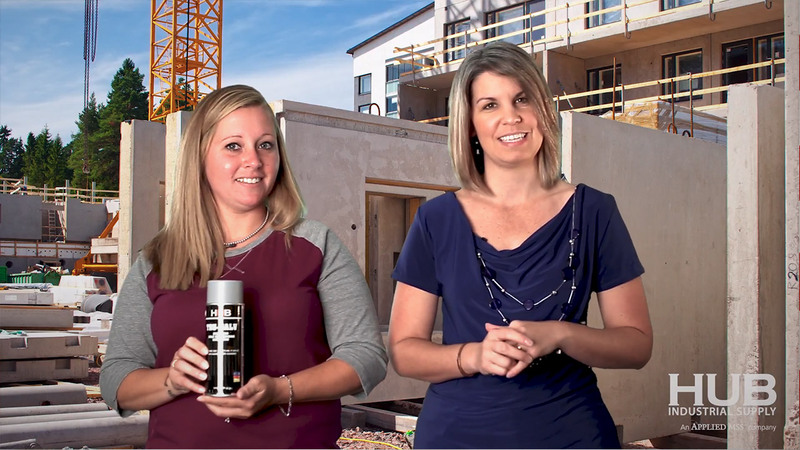 Bennett and Amanda explain how easy it is to get your Marshalltown tools from HUB. 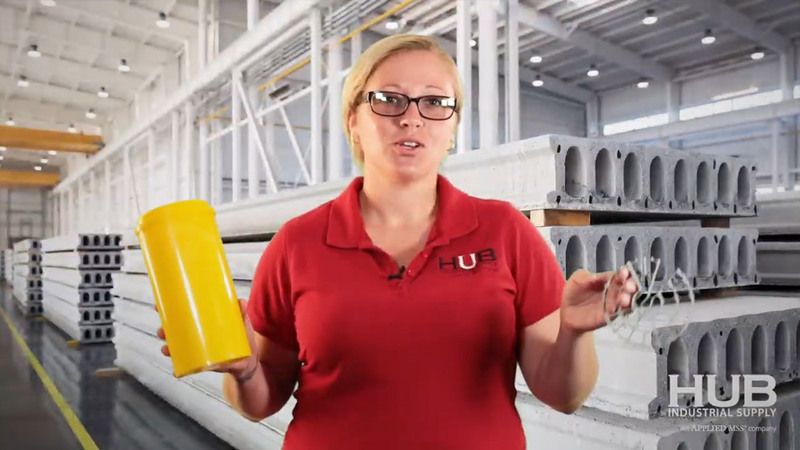 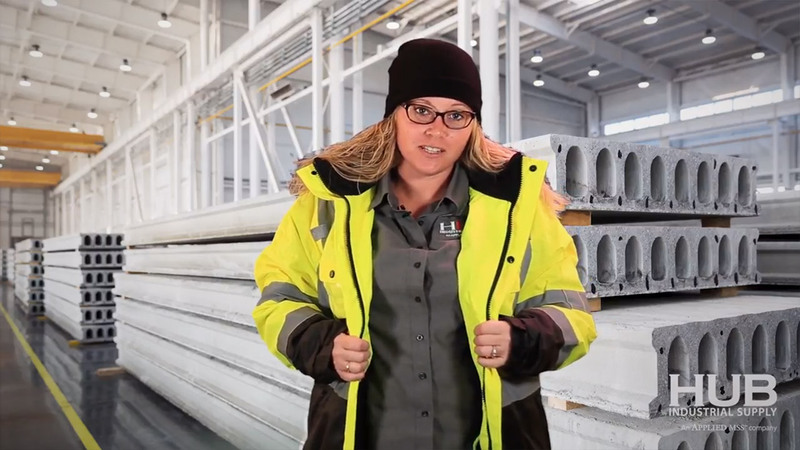 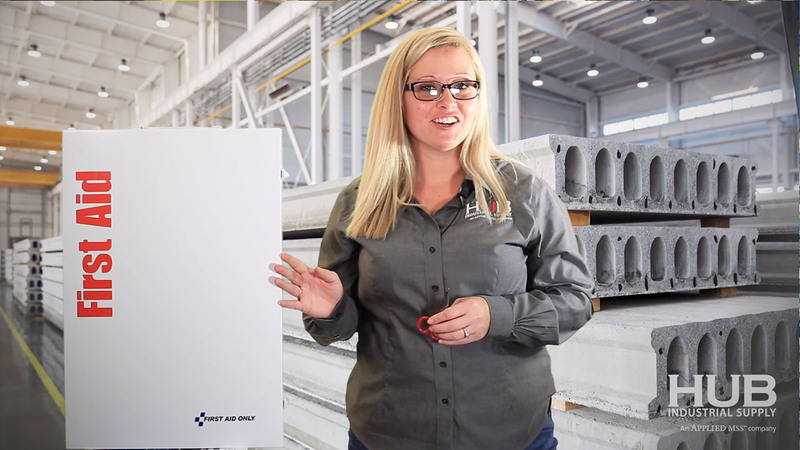 Watch the video to see how you can get a free HUB travel mug just for ordering Marshalltown quality finishing products from HUB! 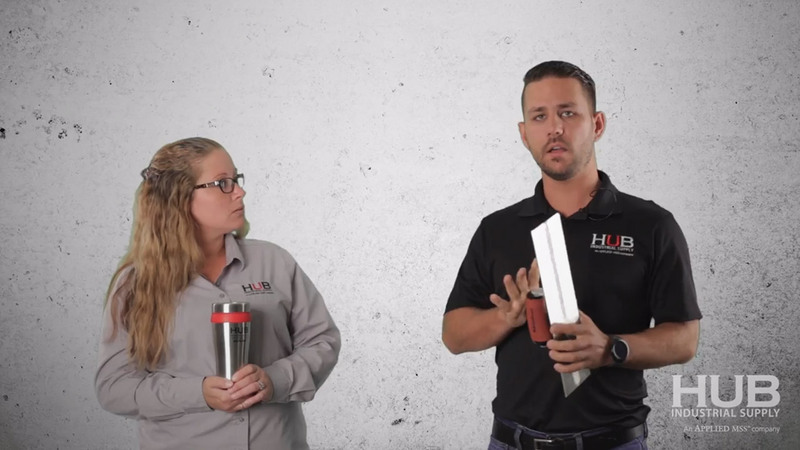 Travel Mug Offer expires 6/30/2018.